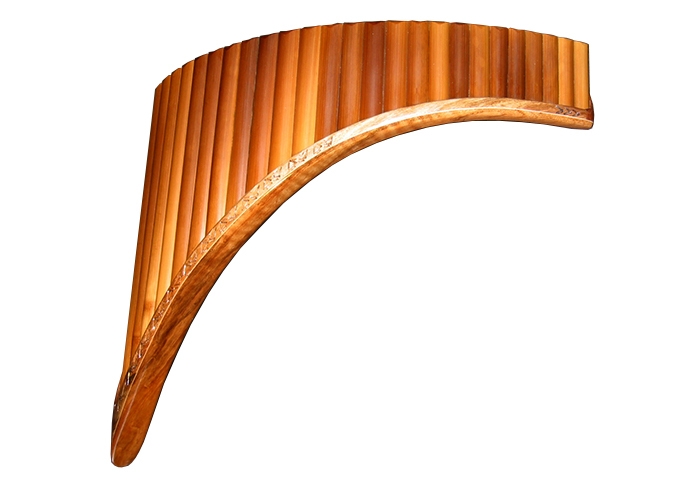 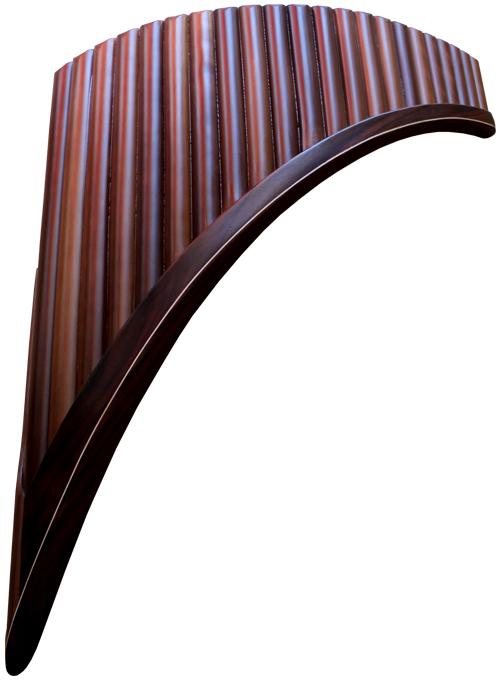 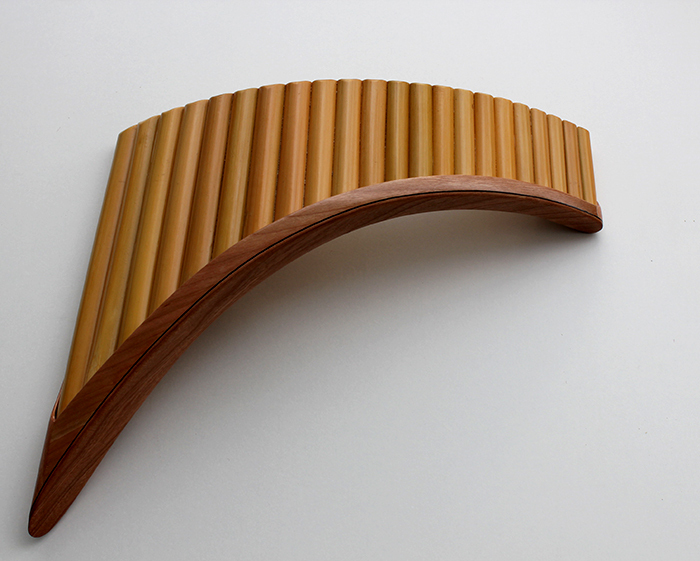 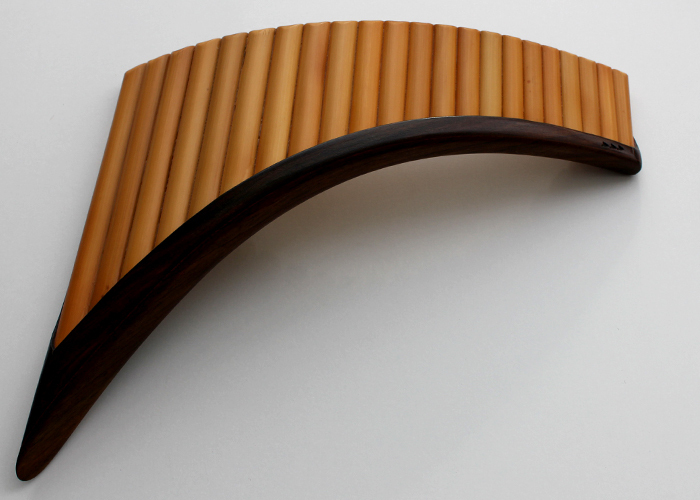 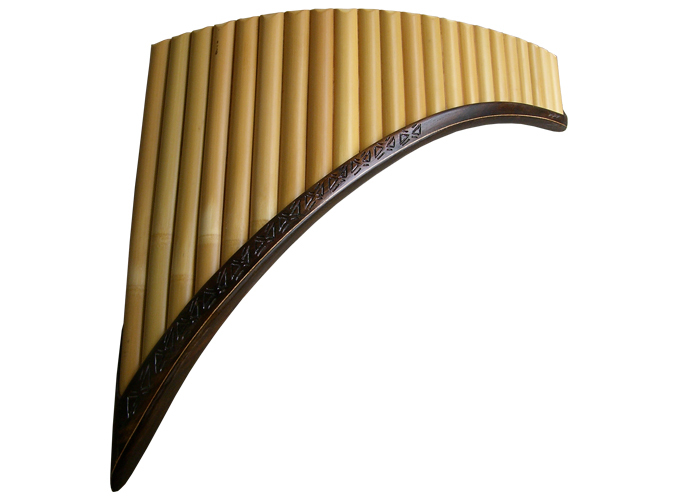 The panflutes are made ​​from the finest Chinese bamboo or/and Taiwanese bamboo. 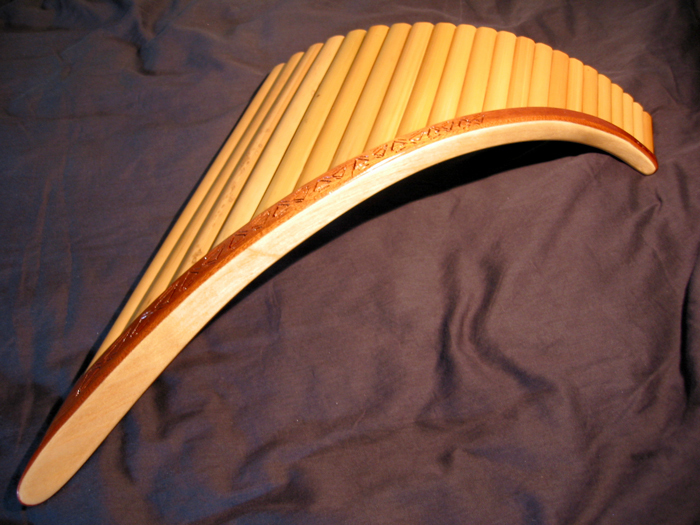 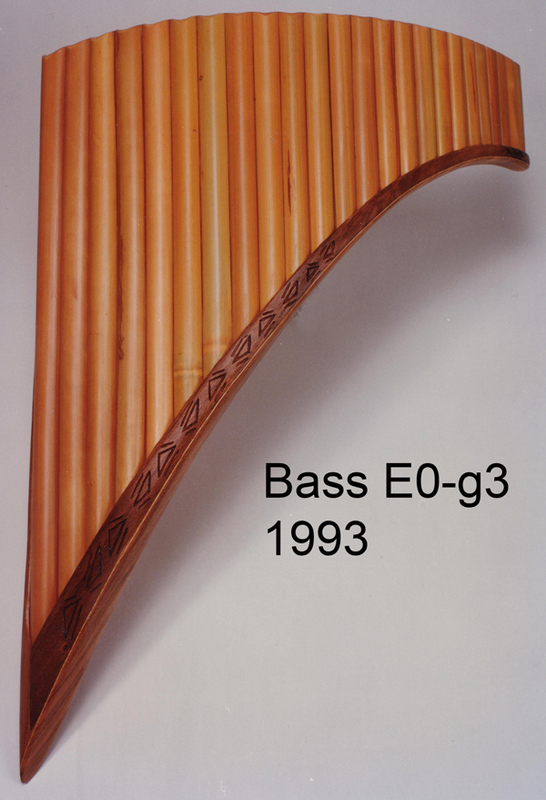 Upon request, I finished bass panpipes from Malay "long bamboo". 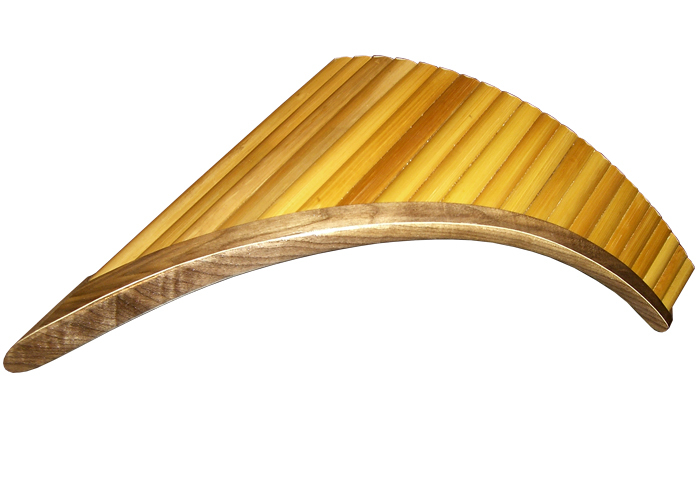 This is a special bamboo, which is cut every year by myself in Malaysian jungle and transported to Germany. 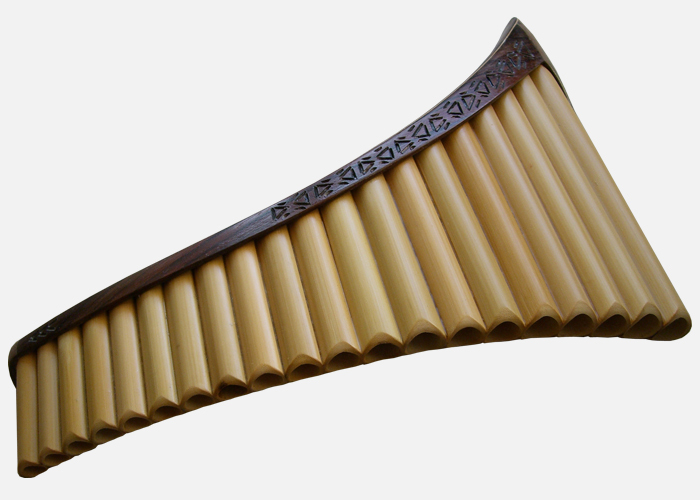 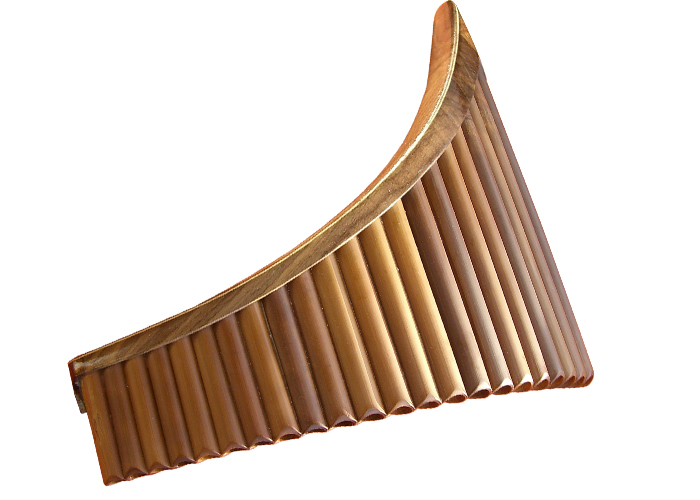 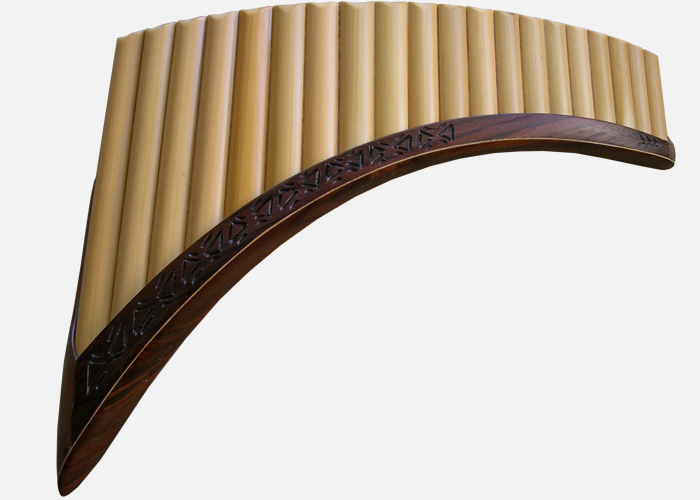 These panpipes images below are example-images, panpipes can be made as the pictures or custom made.